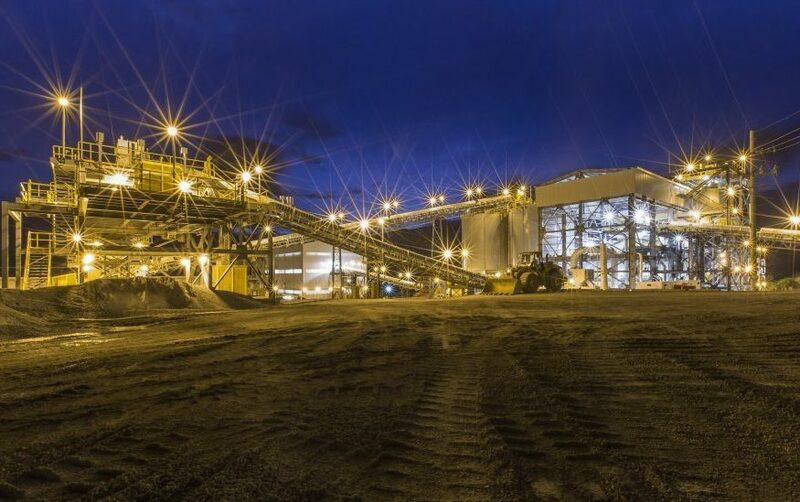 Canada’s Tahoe Resources (TSX:THO)(NYSE:TAHO) is laying off 250 employees, or roughly a quarter of the staff from its flagship Escobal silver mine, in Guatemala, as a legal battle to having the mining license for the site reinstated drags on. The Vancouver-based company had to halt operations at the mine last July after the country’s Supreme Court provisionally ordered so following an appeal from environment and human rights organization CALAS. The group alleged the Ministry of Energy and Mines had not consulted with the Xinca indigenous people before awarding the license to Tahoe’s local unit, Minera San Rafael. If the Escobal licence is reinstated in the next several weeks, the need for future job cuts could be eliminated, Tahoe said. Originally, Tahoe was prepared to face a three-month mine suspension, period during which 5.1 million ounces of silver production were expected to be deferred, and about $10 million lost. But after six months of waiting, the company had to take cost-cutting measures and warned it may have to lay off even more people down the road. Escobal, the world's third largest silver mine, began commercial production in 2014 and drove Tahoe’s record cash flow and strong first quarter 2017 results. Prior to the licence suspension, it employed 1,030 people, 97% of whom are Guatemalan, with at least half of them from the Santa Rosa region. The underground operation, located in southeast Guatemala, about 3 km from San Rafael Las Flores, produced a record 21.2 million ounces of silver in concentrate in 2016. The mining licences of the Tahoe's Escobal unit as well as the smaller Juan Bosco have both been suspended since July 5. If the court decides to reinstate the licence in the next few weeks, the need for additional job cuts could be eliminated, the company said.